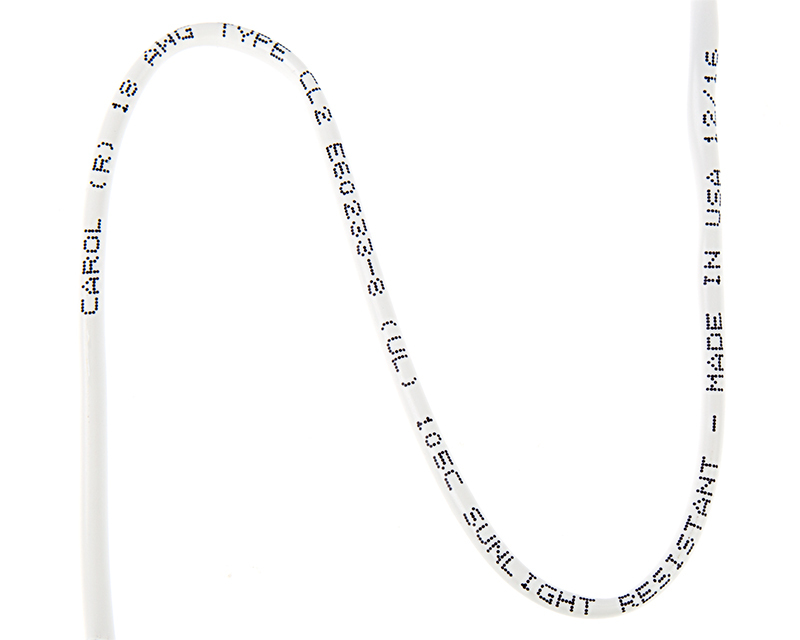 UL listed type CL2 jacketed power wire for low voltage installations. Ideal for home applications. 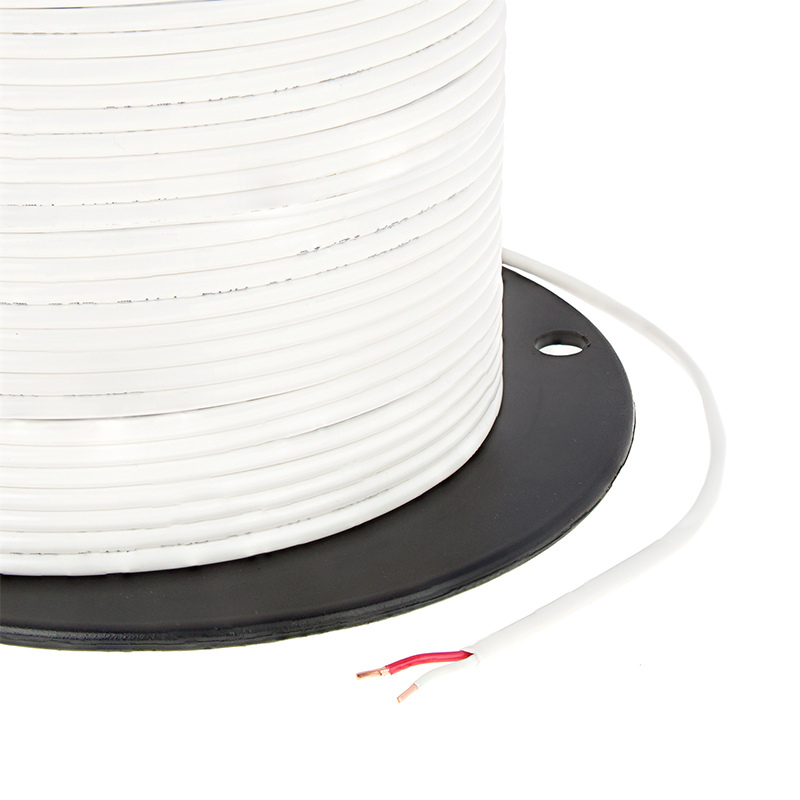 Two conductor 18 gauge 1x1 solid wire insulated in PVC jacket. Price per foot. For automotive applications we suggest our 18 Gauge Wire. Great wire. Needed CL2 wire for installation of low voltage LED lighting for a built in china cabinet/buffet which required running wire behind drywall. Worked wonderfully. Being beginners we used this to connect led lights to a bookcase with five shelves. Worked great, like that the inside copper wire was solid and not multi wires.